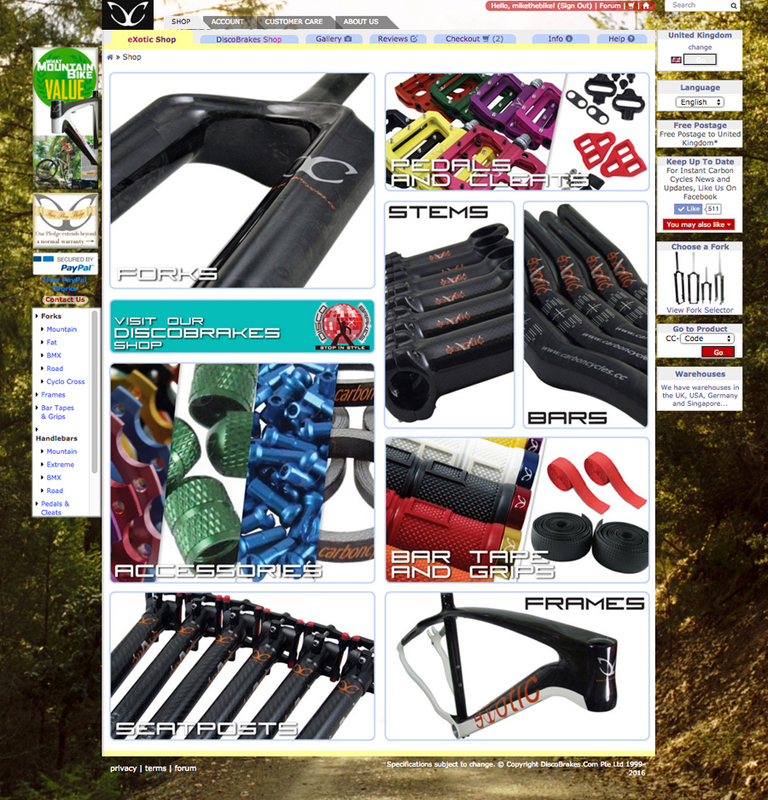 We have been doing lot of work on our homepages with the intention to make it easier for everybody to find the product they are looking for as well as integrating DiscoBrakes Brakes / Carboncycles products. 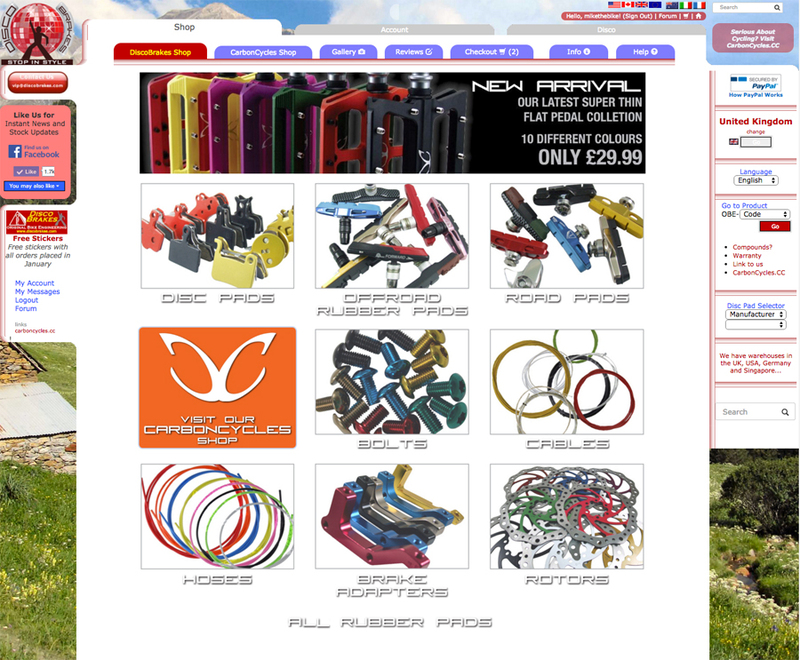 So from now on you can buy CarbonCycles Components and DiscoBrakes products through both websites - easy! Make sure you have a look at www.carboncycles.cc and www.discobrakes.com and let us know what you think.